Learn more about the different forms of alginate, an ingredient extracted from various species of brown seaweeds. 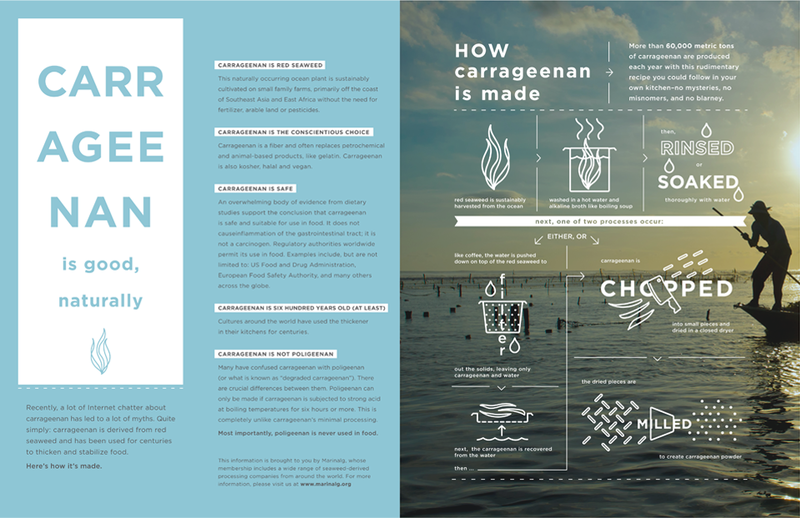 Marinalg supports responsible seaweed production, which represents a completely sustainable past, present, and future for seaweed farmers and the food industry. Read on to learn about the sustainability of seaweed production from environmental, industrial, sociological, and economic perspectives.